In addition to this, there's the capability of receiving data from Pokémon Red, Green, Blue & Yellow through Pokémon Bank into this game. 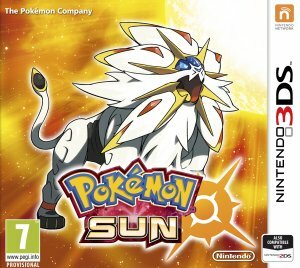 The game is set in the Alola Region, where there are 81 New Pokémon, as well as special unique Alola Forms. It contains various improved graphical mechanics, as well as the return of trainer customisation. In the game, you play as a trainer who just got to the Alola Region who soon learns about the difference that exists in the region. Rather than Gyms, the region has people gothrough the Island Trial Challenge before facing the Island Kahunas in Grand Trials. 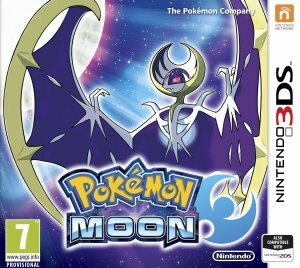 While doing so, the player goes through the story of Team Skull and the Aether Foundation, as well as discovering the mystery behind the unusual Pokémon, the Ultra Beasts. The game features numerous new modes including the four player battle mode, Battle Royal, the passive item & training mode, PokéPelago and the communication area, the Festival Plaza.